When the old farts of the gaming world sit back and reminisce about the first decade or so of games, one of the main things that they remember is the music. While minimalistic, the music of retro games was what defined them. As long as we remember a retro game, we will remember the music. Beeps and clicks, buzzes and chirps, all of these things and more were put together to create beautiful harmonies and powerful emotions. As a lover of the musical ways of old, I've decided it is my duty to try and bring forth those harmonies and emotions as well. These tunes will be melded together with a modern flavour. Can I pull it off? Will these tunes falter where others of the past have succeeded? That's for you to decide. 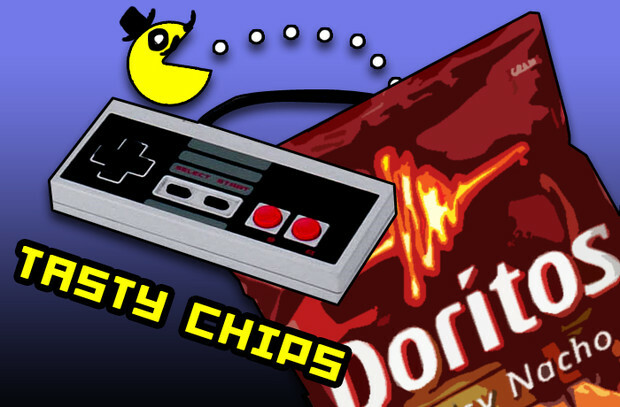 My first contribution to the society of chiptunes is Whammy. I hope you enjoy it. For more music (and other stuff), visit www.YouTube.com/MrManicMaverick. WHERE THE HELL IS THIS GUY!? - When videogames put it in you. WHO THE HELL IS THIS GUY!? I like tacos. I also like video games, but I like tacos more. If that's a problem for you then you can GTFO. I'm a roasted turkey sandwich currently living in the Bay Area, California. I make art [and sometimes music], sometimes having to do with video games and sometimes not. I've been gaming since I was around 3, so it's safe to say if I don't play video games I might spontaneously combust like some unholy abomination. Which is what I am. WHAT THE HELL DOES THIS GUY OWN! ?